Do you have dreams that seem impossible? Do you feel stuck and need help to move up? If you can’t move up because you don’t have a high school degree; or you lack some basic skills, the Adult Education program at Cowley College can help you. 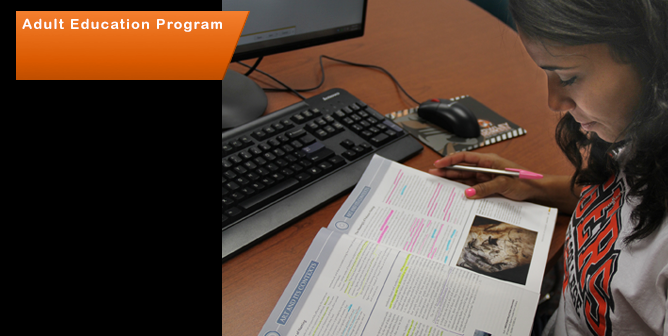 Your journey through Cowley College could lead to a vocational certificate, associate degree, or even a four-year degree? Cowley will help you realize your dream!